It's a constant need in my business - Thank You cards for my customers. I keep a good supply of Note Cards and Envelopes around, and I make Thank You cards twenty at a time. 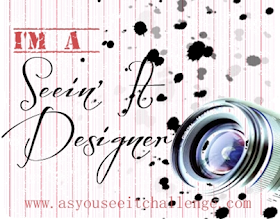 It's always fun to come up with new variations on the theme and to decide which colours to use. 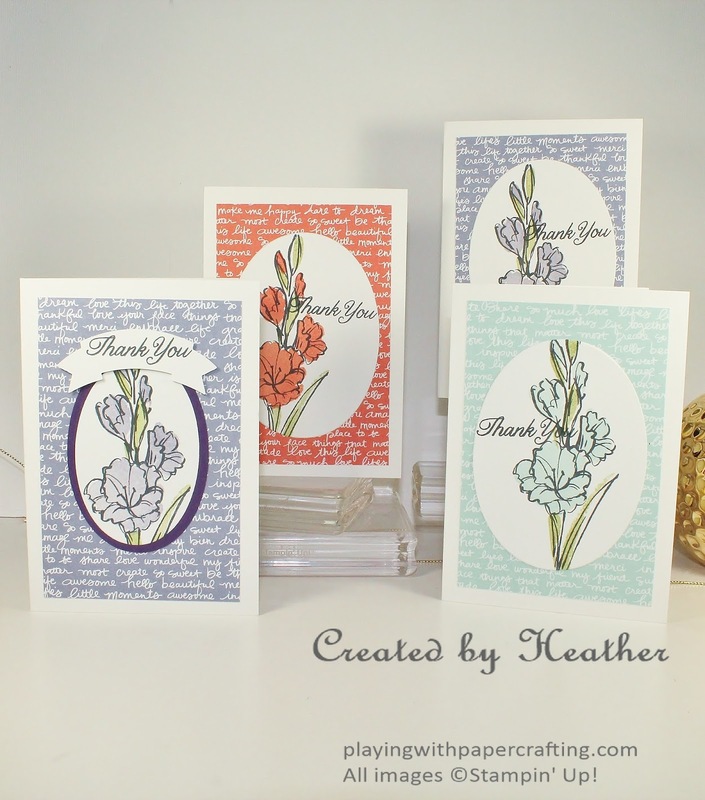 This time I opened up the Gift of Love Hostess stamp set and decided to make me some irises! 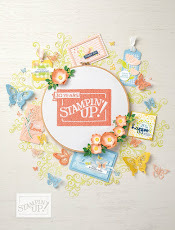 Hostess Stamp sets are only available to those who have earned Stampin' Rewards. 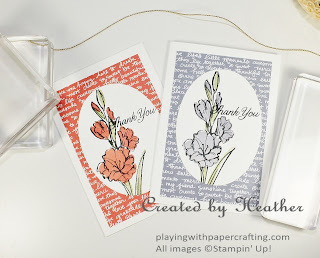 They are priced lower so that your Stampin' Rewards will get you more. 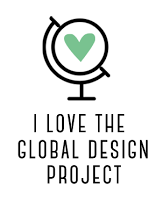 There are three ways to make that happen. You could place an order yourself for $200 or more. 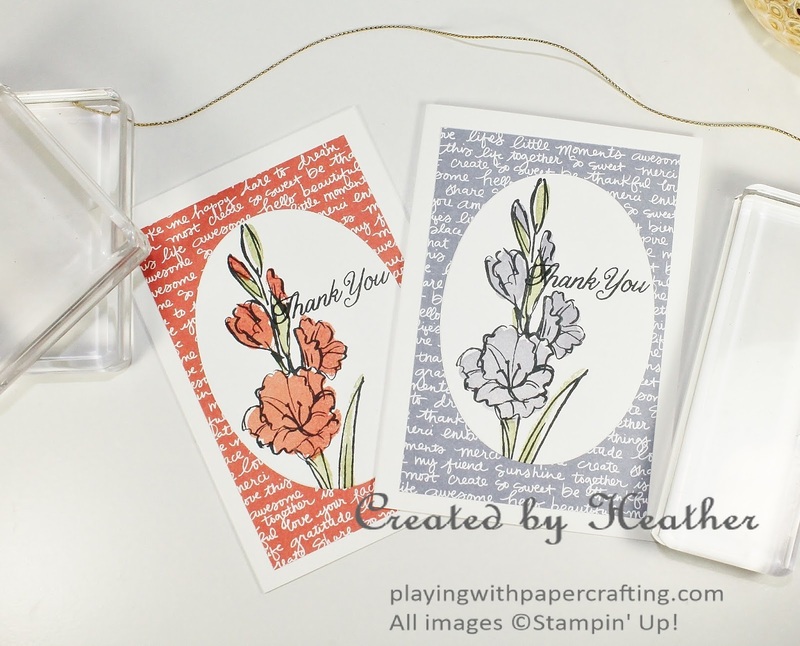 You could host a Stampin' Party at your house or mine where you invite your friends and I bring all the supplies for everyone to make three very cute projects, then when your guests place orders, you get the Stampin' Rewards for the total from the event! 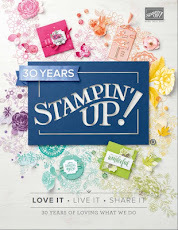 Finally, you could join my Stamp Club and for a commitment of a minimum $20 a month for 12 months, you would have one of those months when you were designated the Hostess and could claim the Stampin' Rewards for the total club offer. You can read more about Stamp Club here. 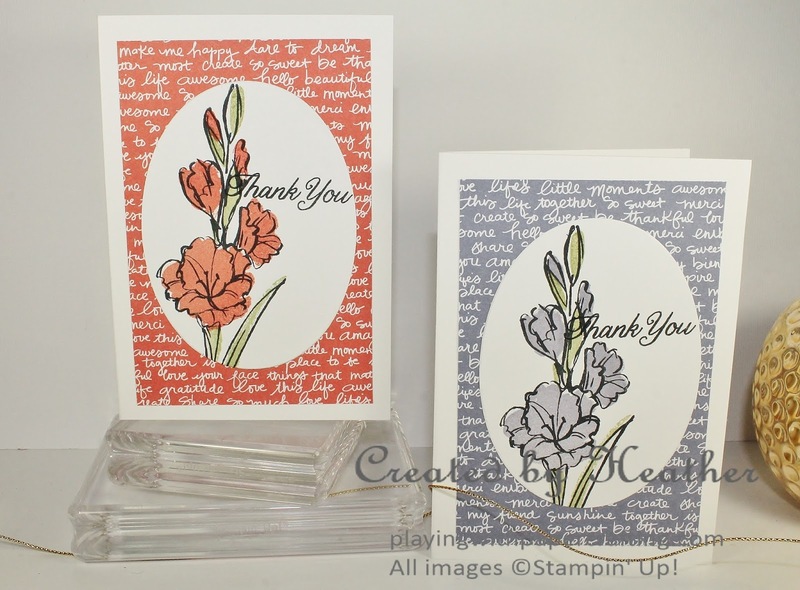 Gift of Love is a 3 step stamping set. First you stamp the image outline. I used Memento Tuxedo Black for that, as it is waterproof and will easily clean off the photopolymer stamp. The second step is to use a solid stamp to fill in the colour for the iris blossoms. Finally, use a green ink to add colour to the stems and leaves. The Thank You sentiment is from Gift of Love as well. I love the script of it. I used a script background paper from Subtles Designer Series Paper Stack, in the same colours that I stamped the flowers with. The Layering Ovals Framelits were use to die cut the image panels. These are great because if you wanted to layer them, the framelits are designed to create narrower margins between the two ovals. That's why they cannot stack into one or two piles, because they are too close in size to nest inside each other. 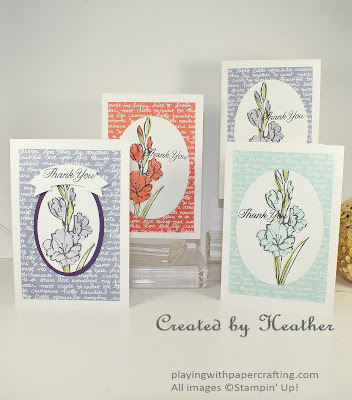 Do you have any Thank You cards to make? 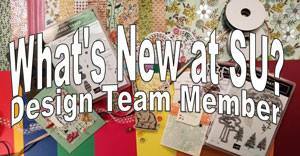 Why not place a large order, or host a workshop party making you eligible to get this versatile set!